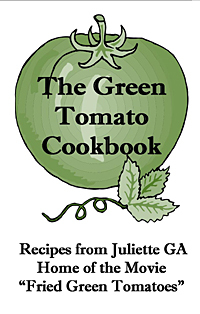 Enjoy the many different ways to eat green tomatoes. Includes multiple varieties of our all time favorite - Fried Green Tomatoes as well as cake, pies, omelets, sandwiches, soup and relish. 20 page booklet.